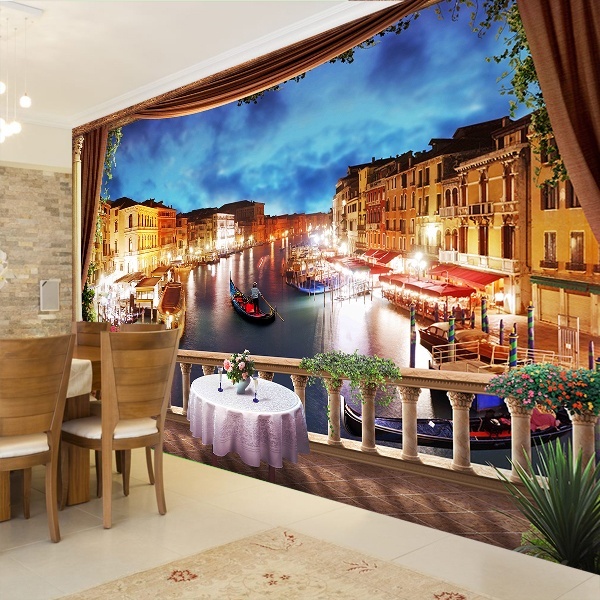 Balcony Wall Stickers. 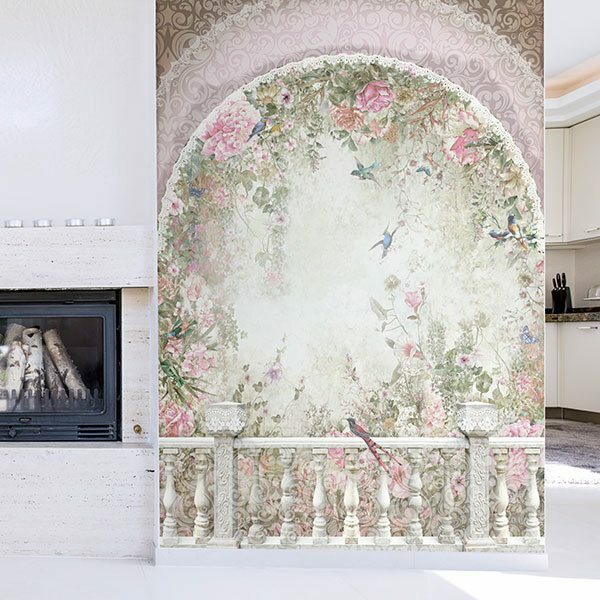 Do you need to give depth to a wall? 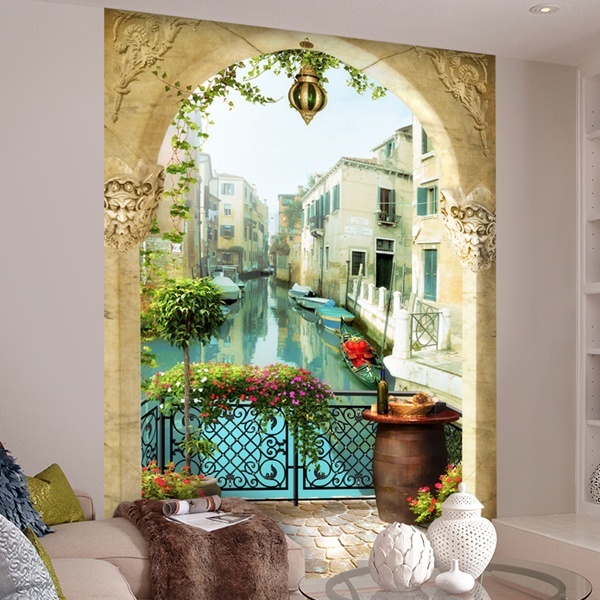 With our wall stickers of balconies you will open a door to landscapes of dream. 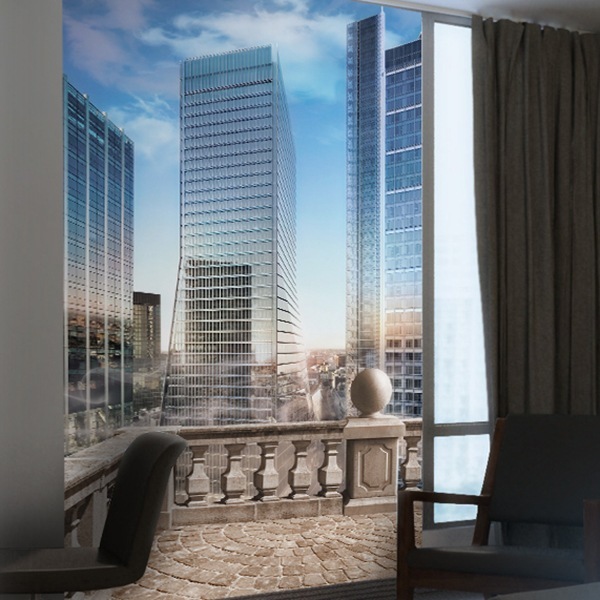 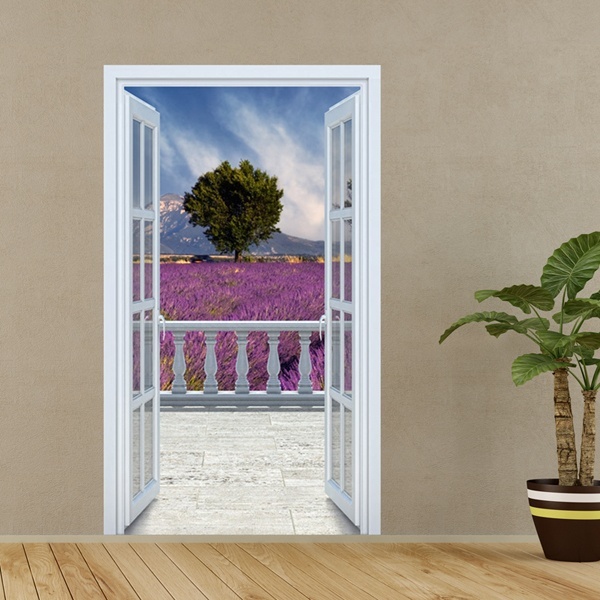 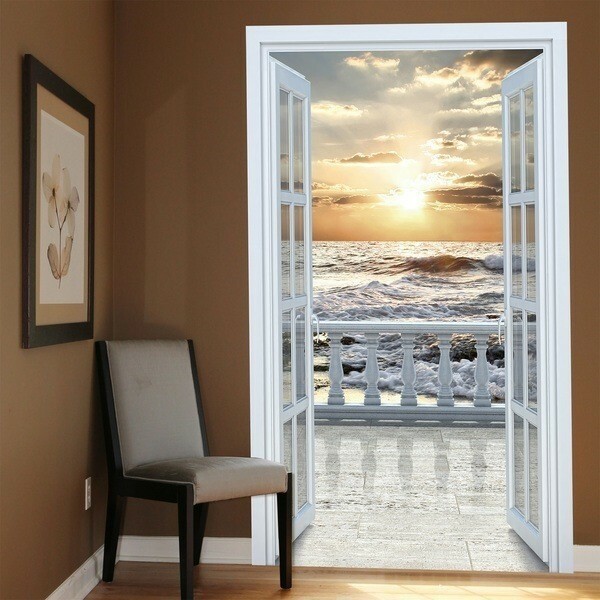 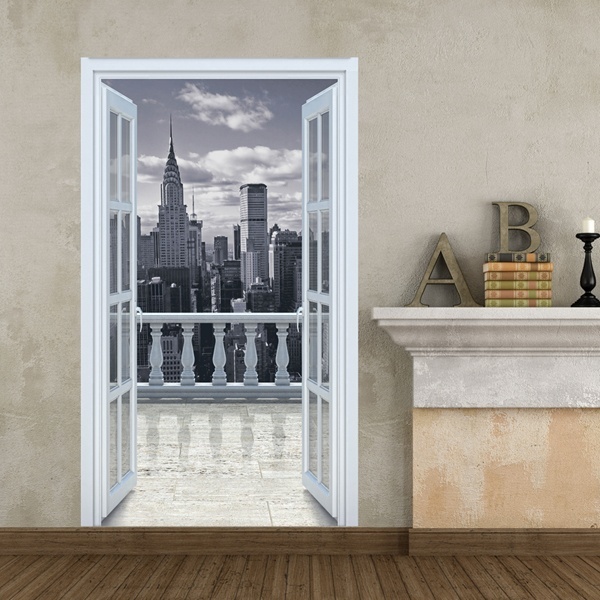 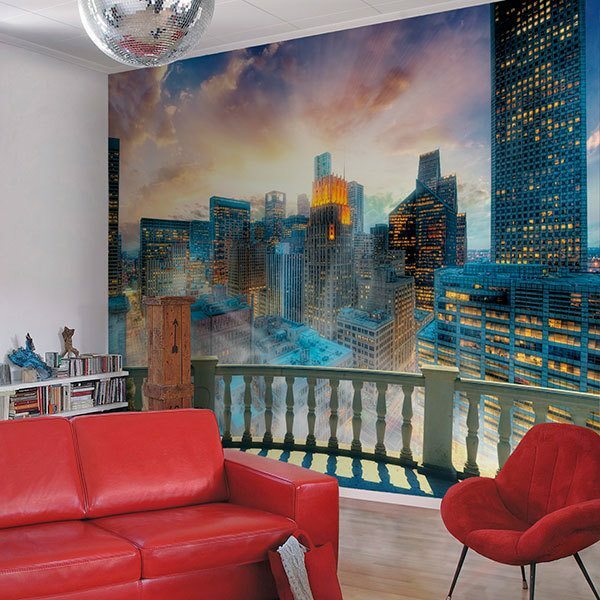 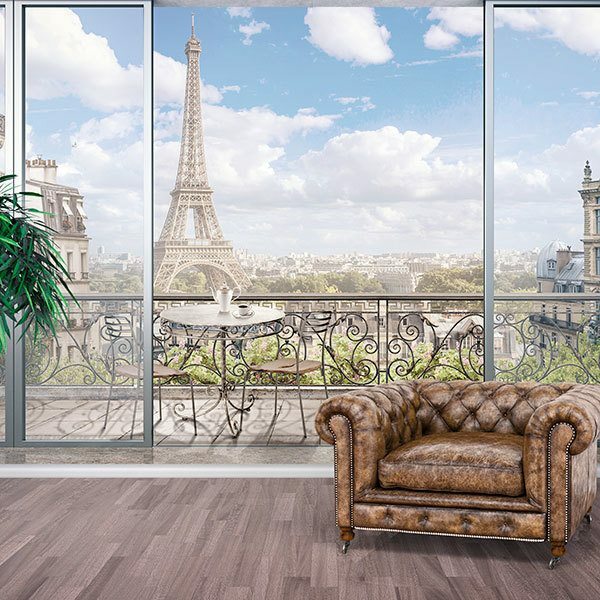 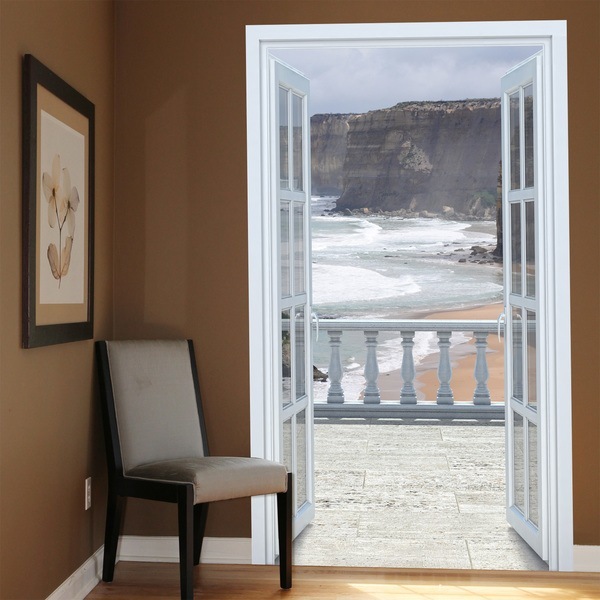 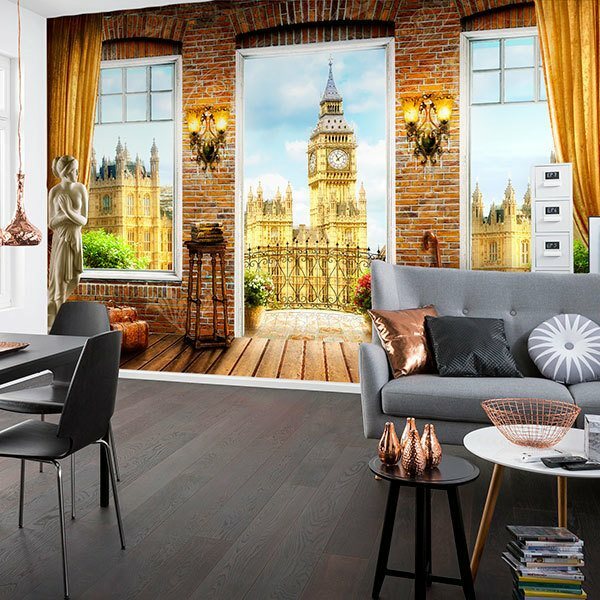 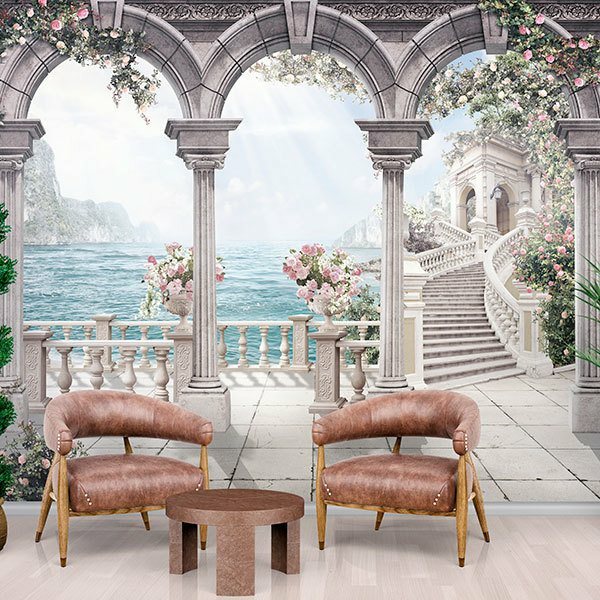 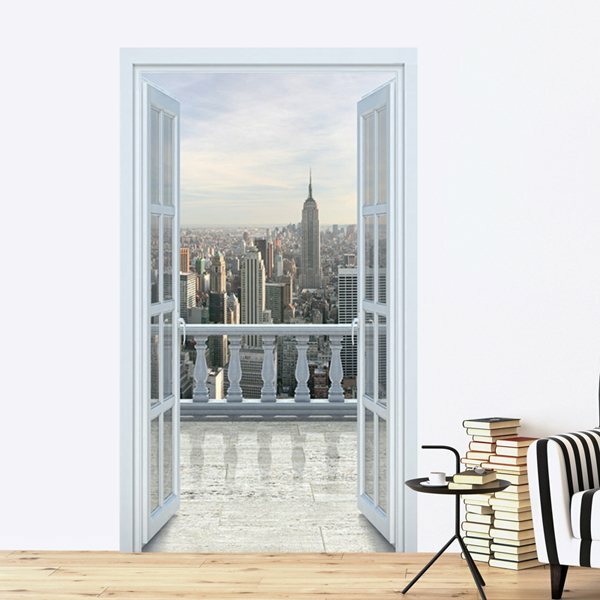 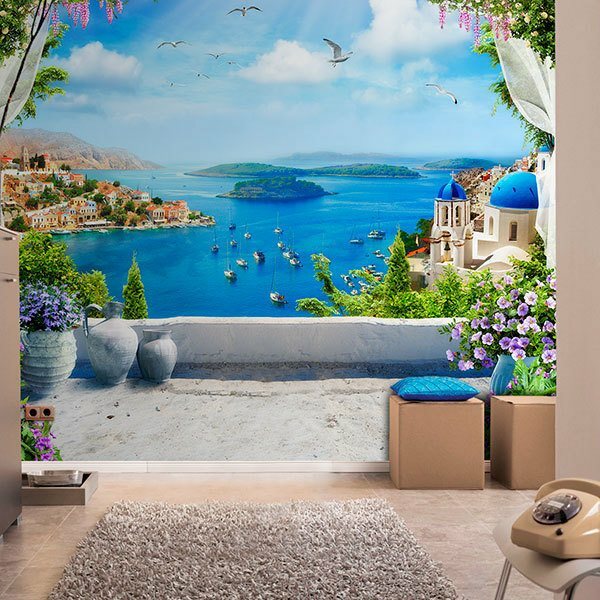 3D Balcony wall art stickers .A view of New York, a beautiful sea sunset, a lavender field or a beach. 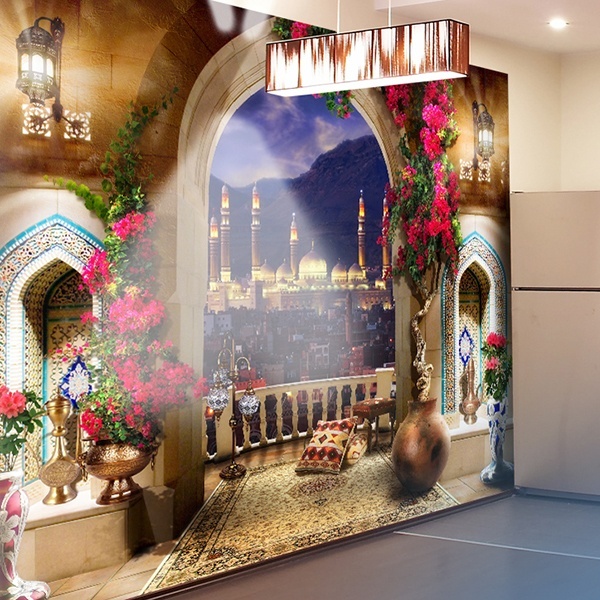 The most varied and pleasant designs to decorate your wall creating a greater sensation of amplitude of the space, besides embellishing the room where you place it.